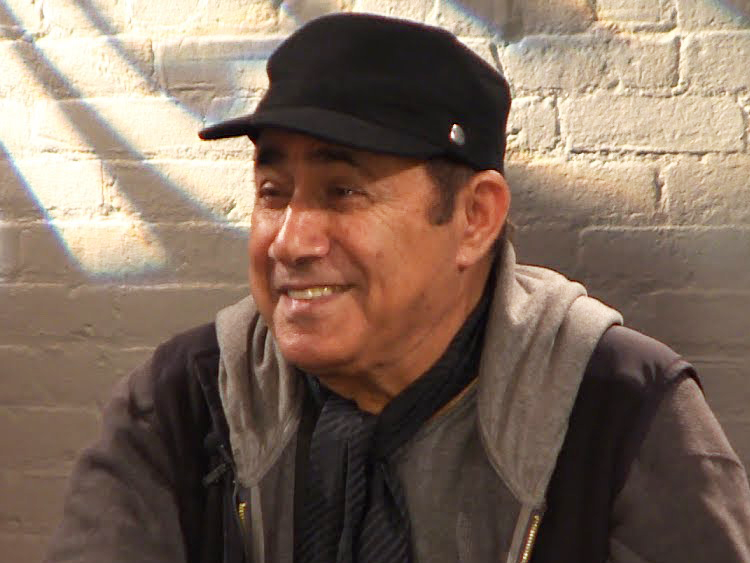 Parviz Sayyād is a celebrated actor, director, and screenwriter of Iranian cinema. His first film, the comedic Hasan Kachal, or "Hasan the Bald", is well remembered. 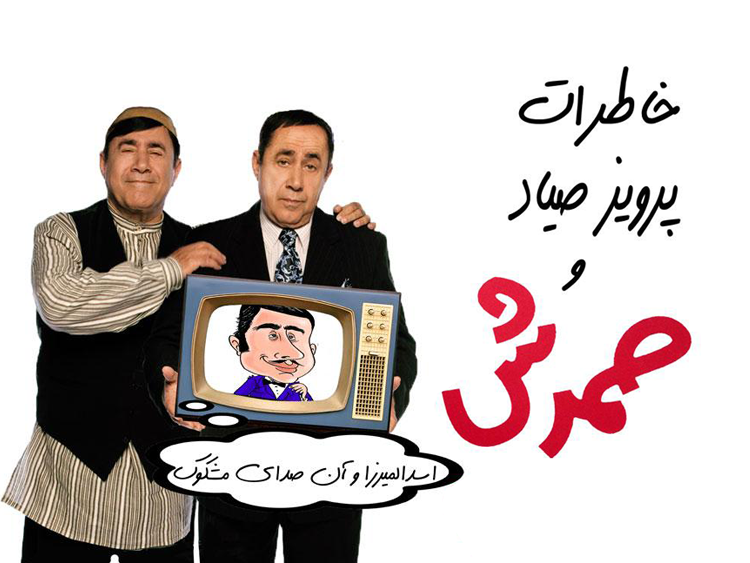 Famous Persian writer/performer Parviz Sayyad, takes on his life story in this one man stand up comedy-drama. But Samad Agha as usual has his own ideas. This performance will be in Farsi.